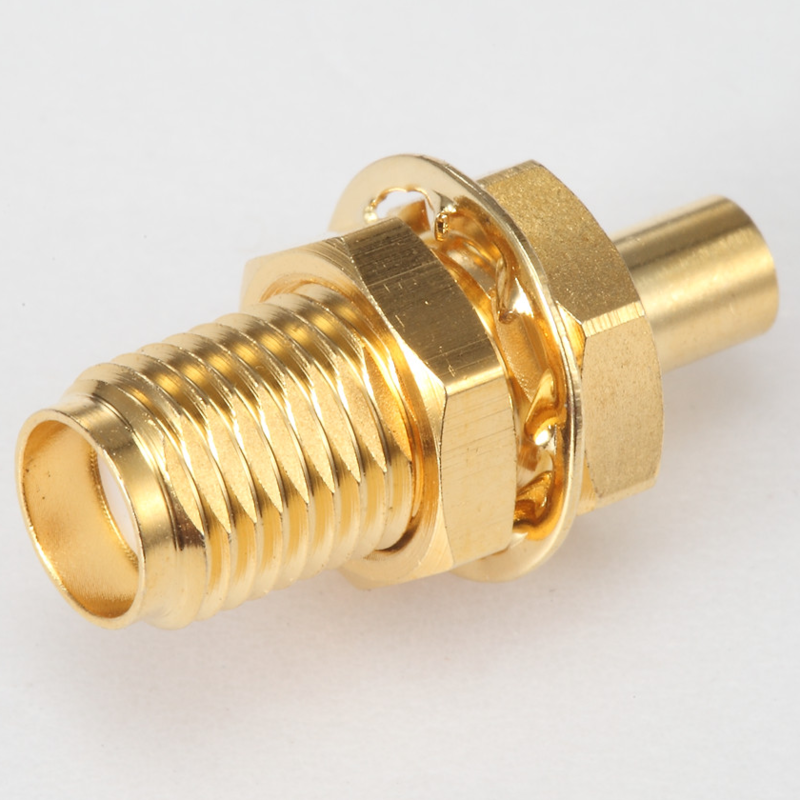 The Micro-Miniature CoaXial (MMCX) is a miniaturised version of the MCX RF connector and features snap-on coupling. The series is only 2.4 mm in diameter, ideal for lightweight and space-limited applications. MMCX has the same inner and outer contact interface dimensions as SMB but 45% smaller. The connector utilises a slot-less design to minimise RF leakage, and has been standardised under IEC 61169-52 specification.